HONOLULU (HawaiiNewsNow) - One group is highlighting a little known fact about one of Honolulu's better known landmarks. 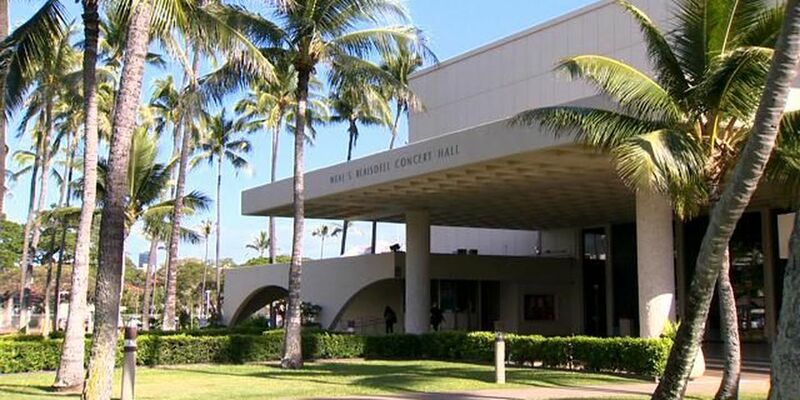 Many people don't know that the Neal Blaisdell Center was initially built as a war memorial. Tanya Harrison of the Blaisdell Center Memorial project says the public has largely forgotten the center's role in honoring the nation's fallen heroes. The Neal S. Blaisdell Center War Memorial Project is a grassroots effort that hopes to revitalize and preserve the war memorial heritage of the Blaisdell Center. The center dedication plaque in 1964 recognized the Blaisdell as a war memorial, but that plaque has been lost. "It's important to reestablish Blaisdell as a memorial," Harrison said. "IT is the only living memorial in the state that honors all veterans and pays special tribute to our war dead. We don't forget those things." The effort comes as the city is looking to transform the 51-year-old landmark into a major cultural and arts district. The city is considering placing a replica of the Blaisdell's original plaque on the site.